Congrats Dedra and Tyree are engaged! 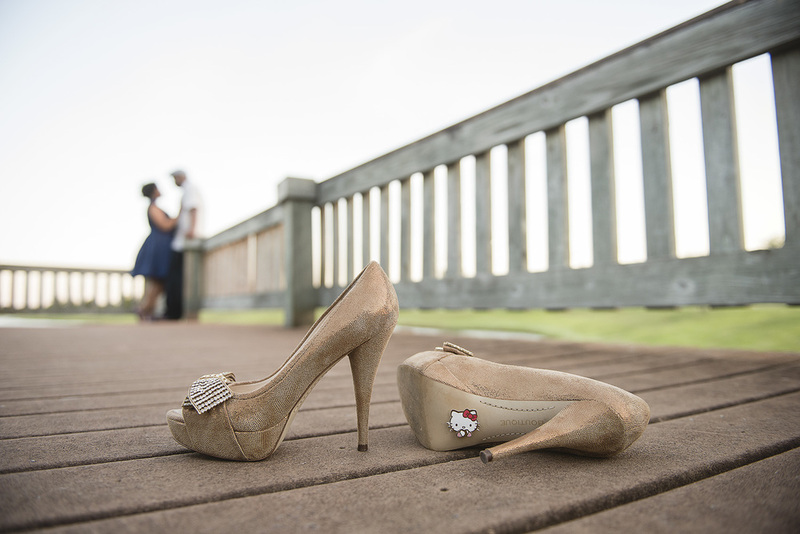 A few teasers from their fun engagement session in Pearland, TX. Dedra wanted to included two of her favorite things, Hello Kitty and shoes! 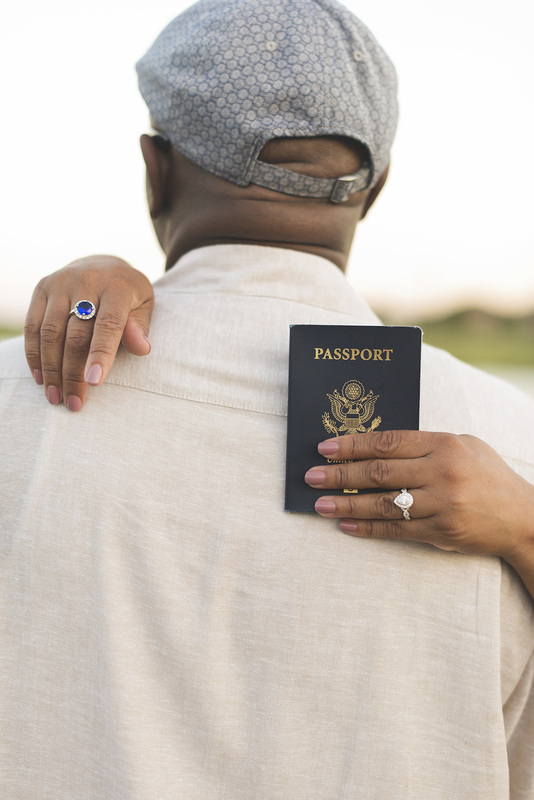 These guys are also planning a destination wedding so we added the passport in!